Boost your Computer Skills with DigitalLearn! Do you want to connect more with your friends and family on Facebook, but you have no idea really what it is or how you use it? 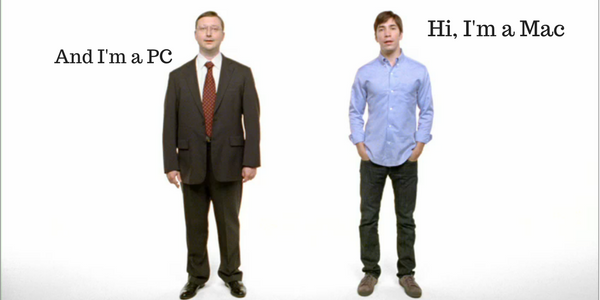 Did you just get a Mac computer after years of only using PCs? 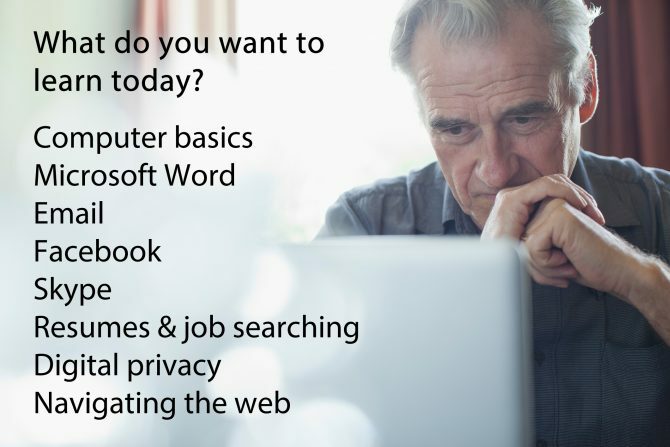 Do you want to learn more about online scams and internet privacy? Do you have to apply for a job online but you’re not sure where to start? DigitalLearnopens a new window is the place for you! Pima County Public Library’s DigitalLearn site is up and running. You can create your own personal account anytime to track your learning and give us valuable information for the future of the community, informing planning for future classes and programs we can provide in person. The library recently entered a partnershipopens a new window with Cox Communications to combat the digital divide in Pima County. The library has been committed to bridging that gapopens a new window for decades, and this is a great next step. We are part of a nationwide pilot program with two other library systems in Cox service areas to work on this project. Between the three libraries, we will work to implement special versions of DigitalLearn at each library site and utilize the support provided by Cox to broaden our scope for in-person learning. The DigitalLearn site includes 19 individual tutorials from the most basic to more advanced computer use skills. Each includes a video component (many have subtitles, but listening capability is recommended), and can be accessed at any time from the site. Text versions of each tutorial are available at the end, and some tutorials will include links to other resources made available by the library. Already know the ins and outs of computer use, but stuck on this whole Social Media thing? Take a look at this introopens a new window to Facebook. It’s less than 10 minutes long and gives you the down and dirty on signing up, finding people, and privacy. Or maybe you don’t want to read people’s posts about what they had for breakfast, you just want to talk to said friends and family, maybe even video chat. There’s a tutorial on using opens a new windowSkype, too. Or maybe you’re searching for a new job, but not sure how to go about it? Take a tutorial on how to write a resumeopens a new window, or do online searchingopens a new window. Maybe you understand computers enough, but are used to activities that you used to be able to do by phone. Want a quick guide to buying a plane ticket online? You can do that hereopens a new window. What do you want to learn todayopens a new window?